On 7 Sept at about 11:30pm, the power glitched for long enough that my UPS [Uninterruptible Power Supplies] all started beeping. The power was out for a minute or two and then came back on. The next morning when I got up, the control panel on the stove showed the time and a red PF, as I expected. After having the repair guy out and trying to replace the control board for $270 no luck. So the next thing to try is the key pad, which is the whole front of the stove, for about $300. So the expected cost of the repair would be over $500 with labor. Time for a new stove. 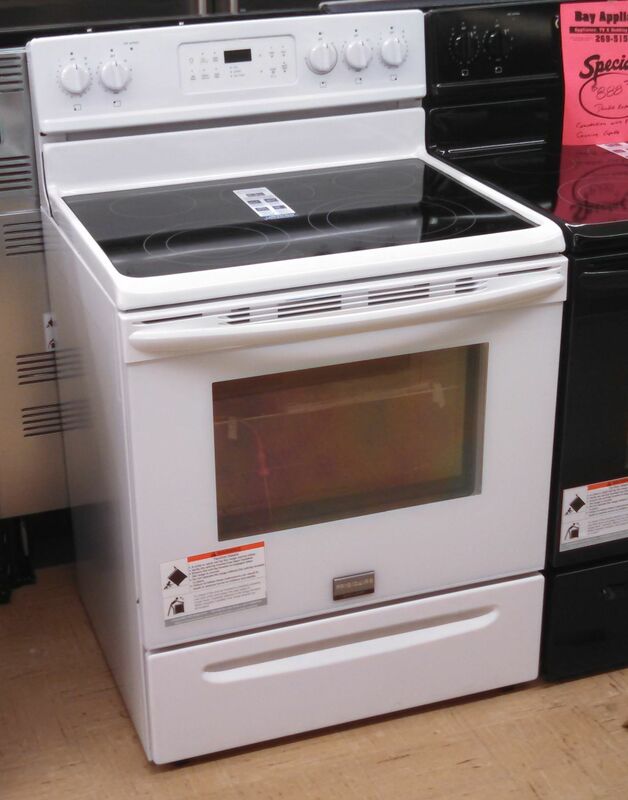 Here’s the new stove. Glass top and convection oven are the requirements. This stove is about $800. Delivery today.